Apopka is a city in Orange County, Florida. The city's population was 41,542 at the 2010 census, up from 26,969 at the 2000 U.S. Census. 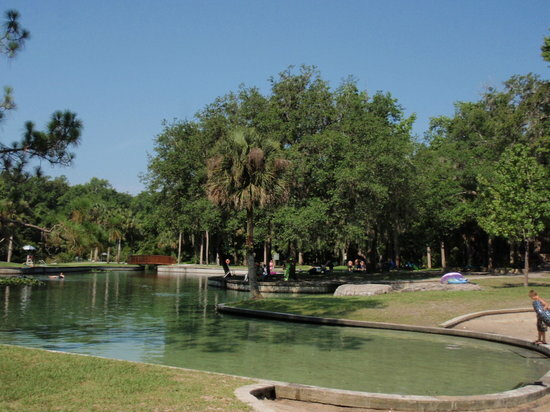 It is part of the Orlando–Kissimmee–Sanford Metropolitan Statistical Area. Apopka comes from Seminole word "Ahapopka" for "Potato eating place". Apopka is often referred to as the "Indoor Foliage Capital of the World".